The reLeash is crafted using excess materials from the Atlas Suspension Strap manufacturing. 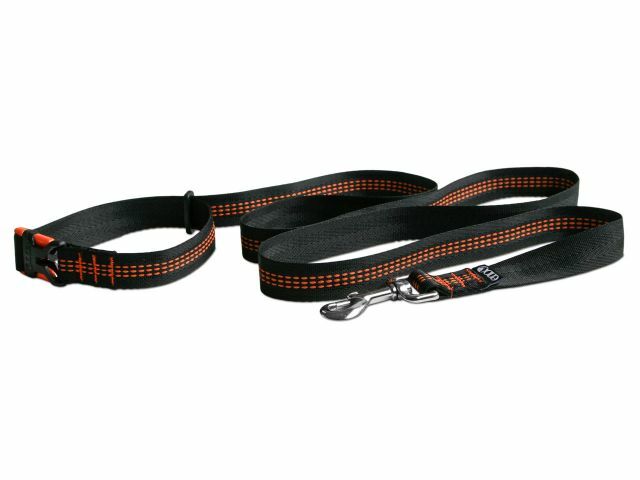 The upcycled webbing is durable and flexible, ideal for dogs who lounge in the yard or tear through the country. ReCollar by Eagle's Nest Outfitters. 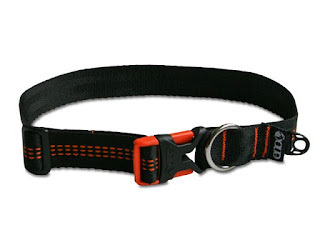 The reCollar is crafted using excess materials from the Atlas Suspension Strap manufacturing. 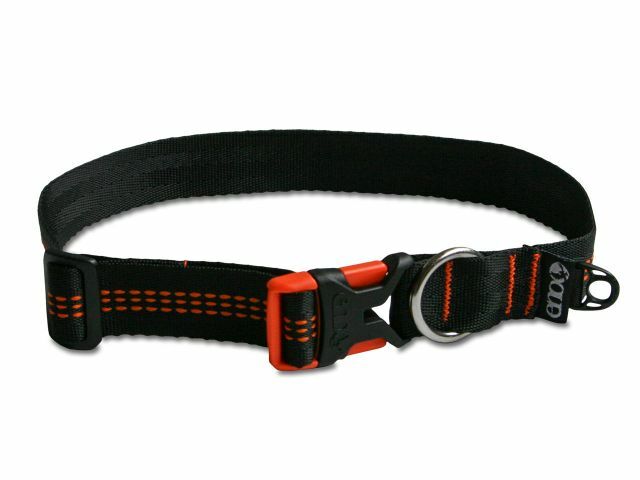 THe upcycled webbing is durable and flexible, ideal for dogs who lounge in the yard or tear through the country. The reCollar, available in two sizes, adjusts to fit most dogs. it also features a high-strength side-release buckle and a tag clip to minimize clutter.